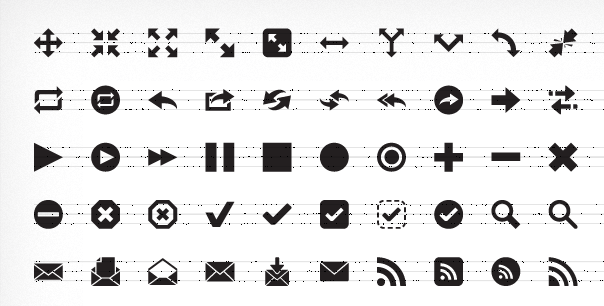 If you are tired of dealing with the same boring bullets and arrows when making lists or presentations, look no further. 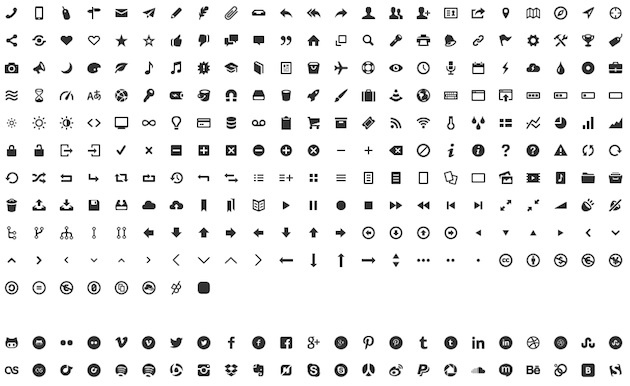 Listicons contains 52 such glyphs, in various vector formats, as well as a handy @font-face kit for web use. 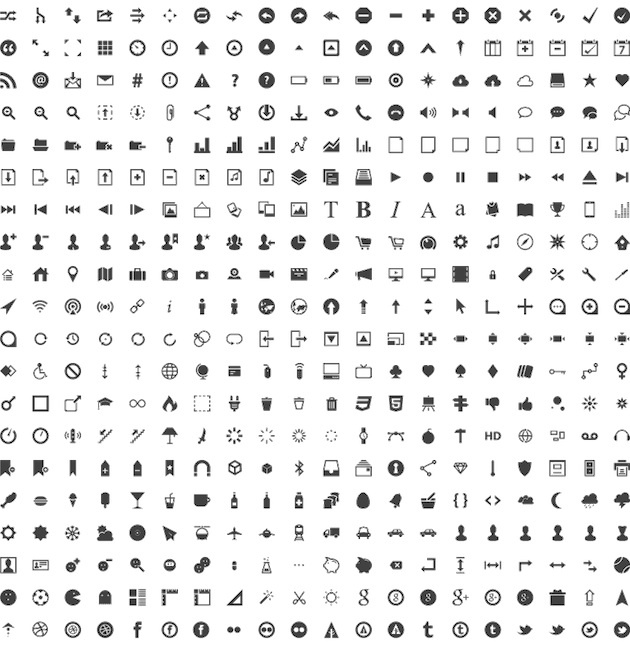 Entypo Glyph Set is a free set of universal 284 carefully crafted pictograms for regular design projects. 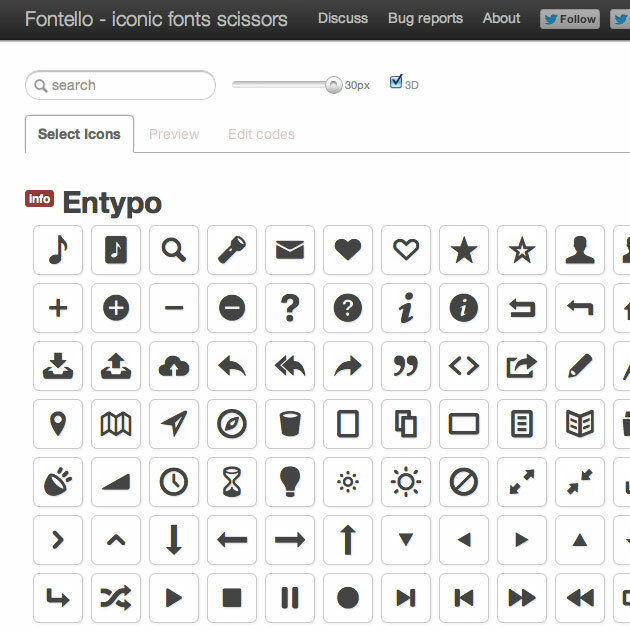 The icons are available as EPS, PDF and Photoshop PSD files as well as desktop typefaces (TrueType, OpenType) and Web fonts.